Celebrate your holidays with a masterpiece! 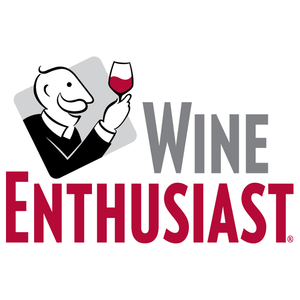 Looking for the perfect gift to impress the wine lover in your family? Or something for yourself, perhaps? Just in time for savory flavors and awkward family moments… a classy bottle of wine. Make that TWO classy bottles of wine! Drum Roll Wine is announcing our first ever Holiday 2-Pack, ready for your Thanksgiving celebration or as the perfect early-bird gift this holiday season. A red and a white that get along great with your turkey (or TOFURKEY)! It's a known fact that sharing wine makes you more popular. Once you place an order, we’ll ship our two brand new releases directly to your home or wherever you plan to celebrate your holidays. 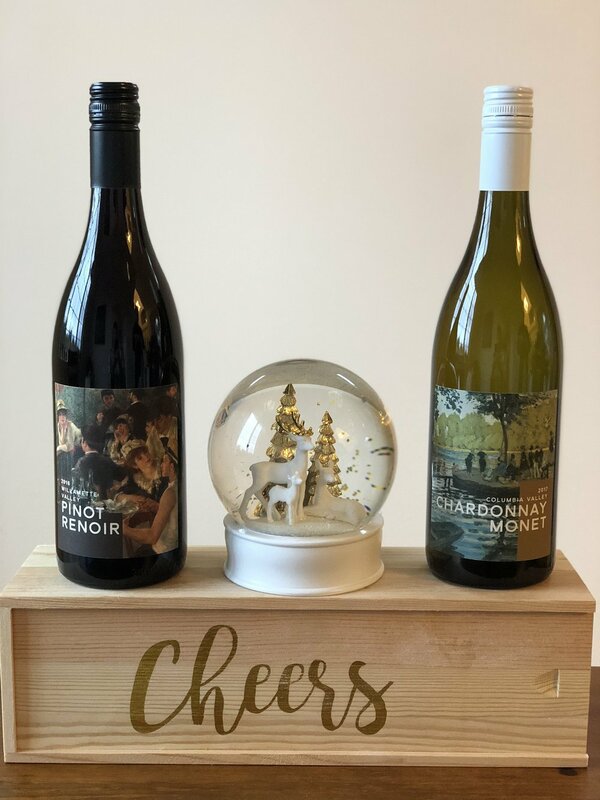 You’ll get our 2016 Pinot Renoir (Willamette Valley), our 2017 Chardonnay Monet (Columbia Valley), and some lovely memories at no additional cost. Fine print: Unfortunately, this offer is not available for residents of AL, DE, KY, MS, OK, UT, or RI at this time. Bummer. What are they saying about these wines? 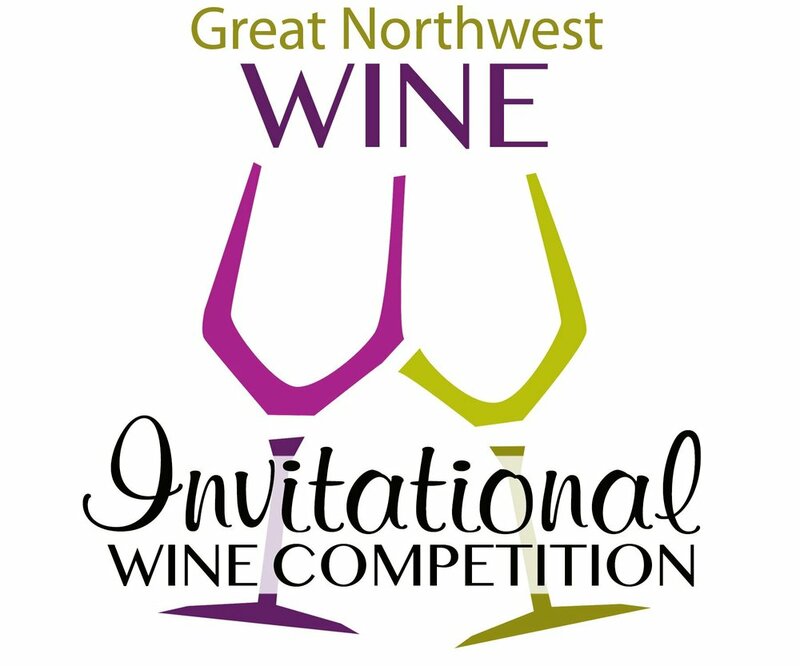 Our 2017 Chardonnay Monet was just released in October 2018 and has already won a Gold award at the 2018 Great Northwest Invitational Wine Competition! Want a custom order? We are happy to dial up something special just for you in time for your own holiday extravaganza. Email us and we'll figure it out together.